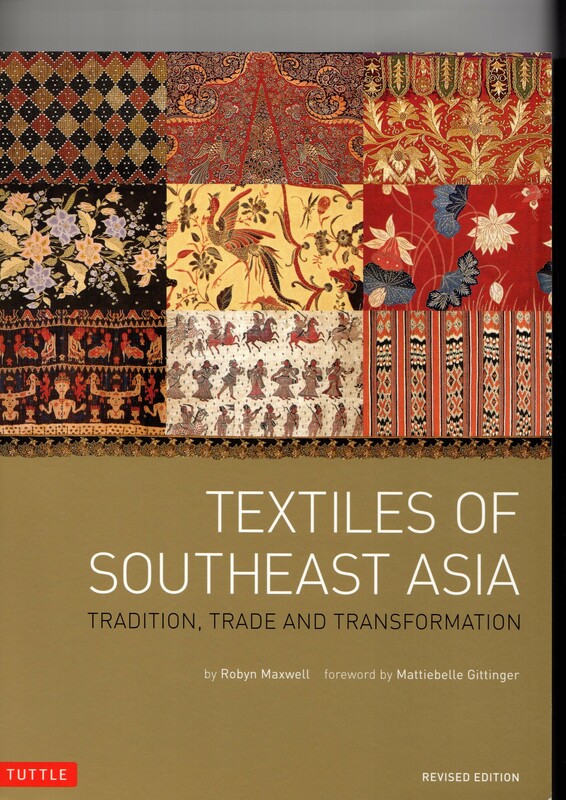 The publishers of the book: Textiles of South East Asia kindly sent me a copy. If you’re after in depth knowledge on the history, culture and influences on the area this really is the book for you- all 432 pages. 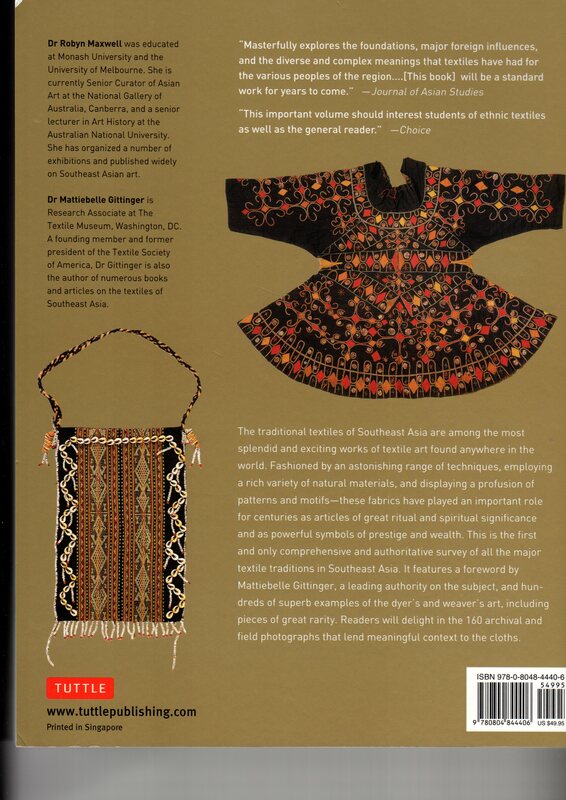 As a designer and having traveled to several parts of South East Asia (I went backpacking in the area after uni) I was really looking forward to the book but I found it too text heavy for me. There’s some beautiful imagery accompanying the text but I would have preferred far more images and I would have liked to see more images showing traditional weaving, dyeing and block printing techniques.